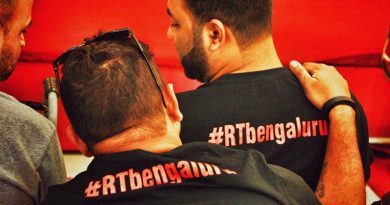 As few of us are aware that we have our women online group existing since some time now, which for the very first time are meeting this November in Bangalore. 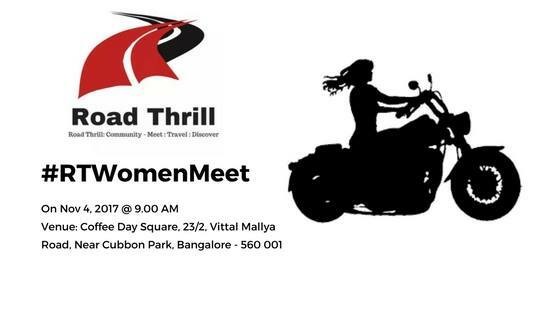 Road Thrill Women Meet is for all the women members and riders in our group. 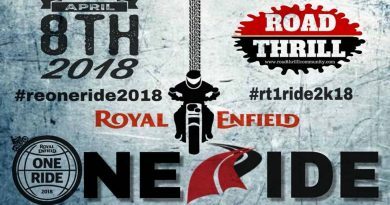 Road Thrill Women: Where we are planning to have not only meets but future rides as well to encourage and connect more female riders into motorcycling and travel. 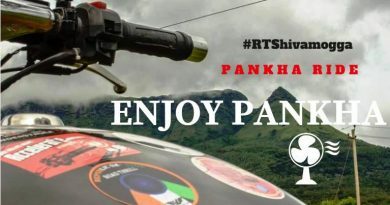 Reach out to Mamatha Puttamallaiah for any clarifications or more information.